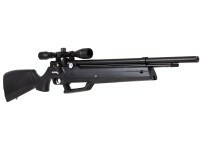 Read more about the Seneca Aspen in Dennis Adler's Airgun Experience Blog! 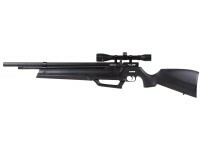 Leave your fill source behind with the Seneca Aspen PCP Air Rifle. 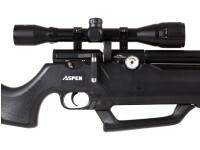 As a multi-pump PCP airgun, shooting with the Aspen means never running out of air! Sporting a 4x32 AO scope, you have everything you need to shoot for hours–free from air tanks, compressors, and handpumps. 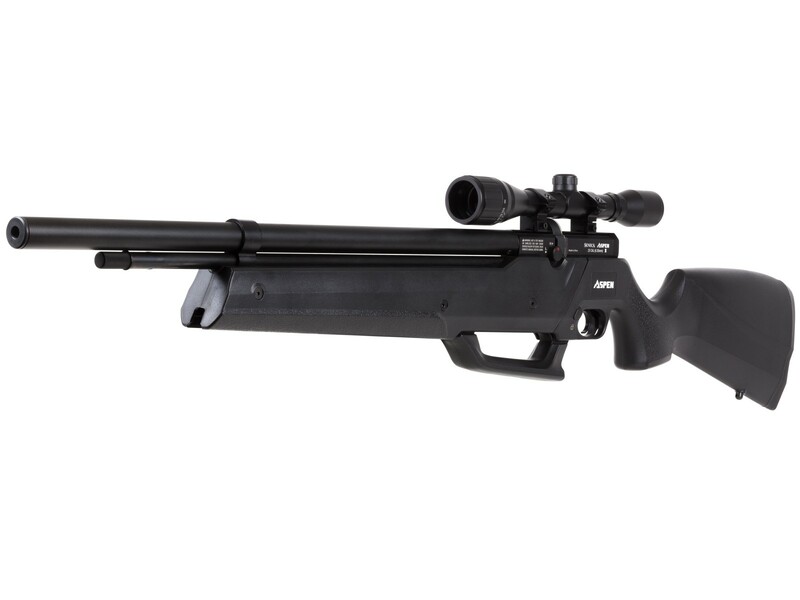 As one of the most innovative options in PCP airguns, the Aspen uses an integrated pump to fill its 3,600 PSI/ 250 BAR cylinder. Once filled, you can shoot up to 17 shots with 40-60 pumps. Pumping the Aspen up is quick and easy, only requiring about 28 lbs of effort at 3,600 PSI. 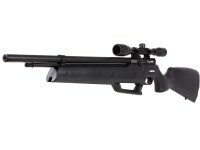 Once fired, your shots can reach speeds as high as 800 fps in .25, 900 fps in .22 caliber, and 1,000 fps in .177. 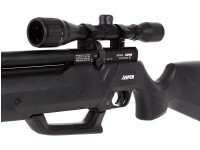 With adjustable power, adjustable trigger, 10 shot magazine, a 4x32 AO scope, and no fill source needed, the Aspen is an attractive and affordable option for PCP airgunners new and old. 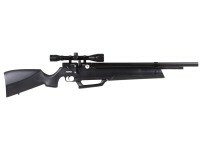 Take home your own Seneca Aspen and get the freedom to shoot as long as you’d like. 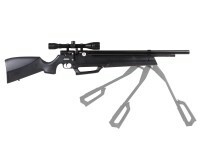 Things I liked: I bought this rifle because I wanted to get into PCPs but didn't want to have to get a separate pump or tank. Things I would have changed: I would have them mfg or PA lube up the pump real good before they sent it out. It would pump up very good when I first got it and had to put way more than the manual said to to get it to work and move easily. What others should know: The catalog that PA sent along with the gun stated that you get 2 magazines with the rifle but I only received one. Wouldn't pump up very good when I first got it. Things I liked: The price is excellent for a multi shot pcp. 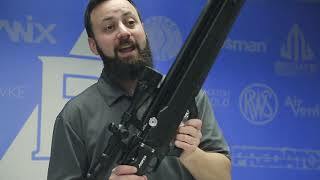 I really like the rotary magazine and on board/built in pump.